It’s the most wonderful time of the year, and if you live in the Chicagoland area, you know that we take this season seriously! There is no shortage of festive activities to enjoy this holiday season. There’s something for everyone. Read on to discover our five favorite holiday attractions in The Windy City. Navy Pier is one of Chicago’s most famous attractions year-round, but Winter Wonderfest takes the pier’s appeal to a whole new level. 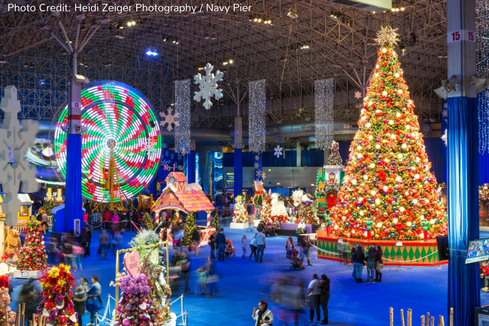 The Navy Pier you know is transformed into a magical winter wonderland adorned with lights and festive decorations on the outside, and a full-blown holiday festival on the inside, packed with carnival games, food and rides. Navy Pier’s Winter Wonderfest also boasts an indoor, Chicago Blackhawk’s themed ice skating rink, and weather-permitting, you can even ride pier’s the iconic ferris wheel. Winter Wonderfest is one of Chicagoland’s most popular holiday attractions, so as you might expect, the lines get pretty long. Get there early, and make sure you purchase your tickets in advance via website to save on admission and secure your spot. Every weekend in December (and 12/26 - 12/31), Brookfield Zoo transforms into one of Chicago’s brightest, most festive holiday attractions. Holiday Magic begins at 4PM every Saturday and Sunday, boasting over one-million brilliant LED lights, a 41-foot talking Christmas tree, Christmas carolers, ice sculptors, a huge train display, and so much more. 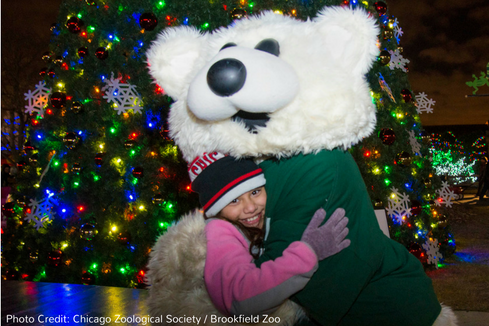 Want to sing your favorite holiday classics to the residents of Brookfield Zoo? You can do that, too! And don’t forget to try some of the limited-edition holiday treats at Scoops! We love the minty hot chocolate float. This attraction is free to zoo members, but non-members can purchase individual admission at the Brookfield Zoo box office (or online). One of Chicagoland’s favorite holiday traditions is undoubtedly Christkindlmarket. What started as a German tradition has become a Chicago cornerstone. There’s something for everyone at Christkindlmarket. From the traditional German-style food, to the diverse holiday entertainment, you won’t want to miss this amazing experience. Best of all? It’s FREE! 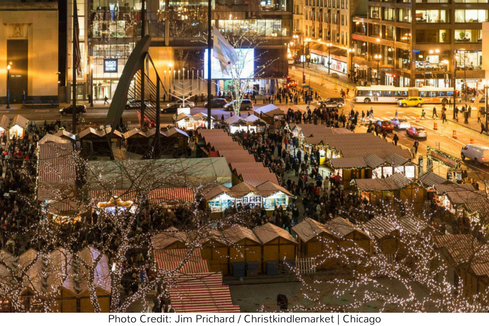 Check out the original Christkindlmarket at the Daley Center in Chicago, or one of their new locations: Naper Settlement in Naperville, or the Park at Wrigley! The Magnificent Mile is arguably one of the most famous landmarks in all of the Windy City. Fondly known as the “Mag Mile,” shoppers from all over the country comes to explore this upscale stretch of Michigan Avenue to tackle their holiday shopping in style! This 13-block showcase features 460 stores, 275 restaurants, 60 hotels, and tons of entertainment attractions--so you can eat, drink, shop, and even sleep, no matter what your budget! 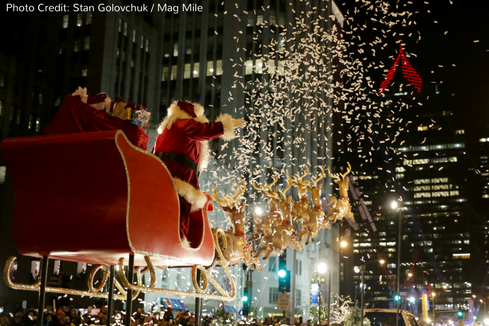 There’s something for everyone on the Mag Mile, especially during the holiday season! 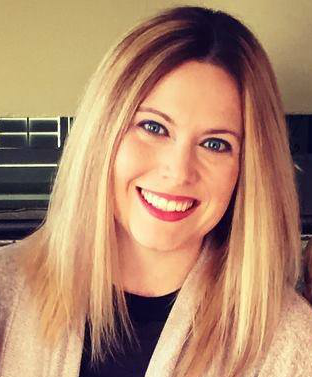 The kids (and kids at heart) can enjoy breakfast (or brunch, for those late-risers) with Santa Claus, and if adult entertainment is your cup of tea, the grown-ups can enjoy the Holly Jolly Jazz Concert at the Richard H. Driehaus Museum or the Boozy Brunch at Hopsmith’s Tavern. From comedy shows to broadway-inspired musicals (check out “Potted Potter” at the Broadway Playhouse), there’s no shortage of festive fun to be found on the Magnificent Mile. Plan your personalized experience here. 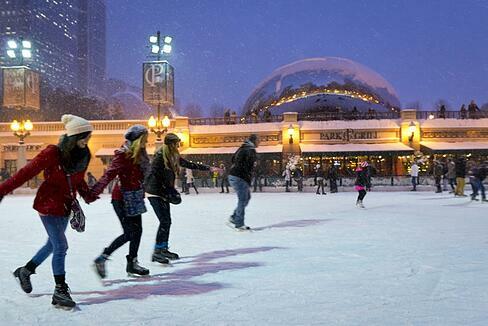 Did your Chicago Holiday Tradition make our list? Let us know and your pick could be featured in next year’s list. Happy Holidays!